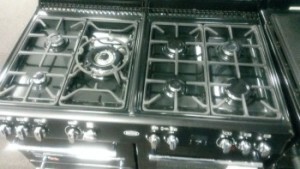 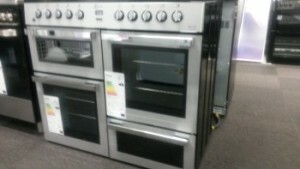 Two single ovens side by side is 2 x Standard single door oven clean. These photos are to help our clients to understand our prices. Just see what best fits your oven or hob. The first one is a single oven. Just one door. 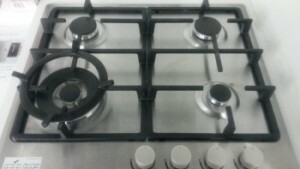 It does not matter what make or colour! 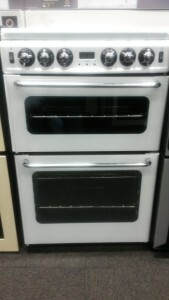 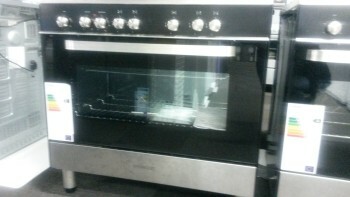 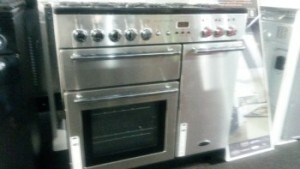 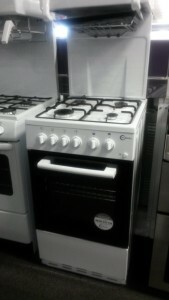 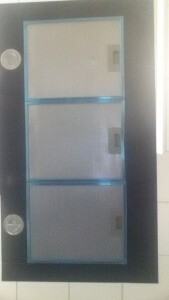 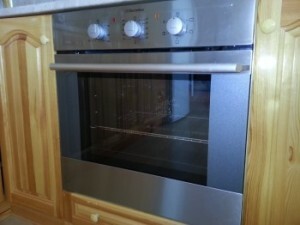 A standard oven like the one in the picture is 600mm. 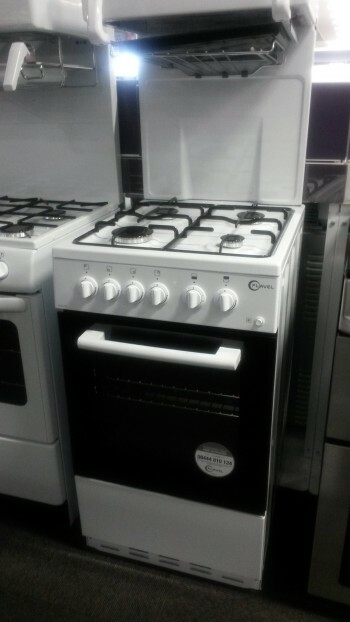 This is what we call a standard single door oven. 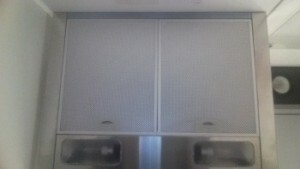 Extractor hood cleaners in Doncaster.